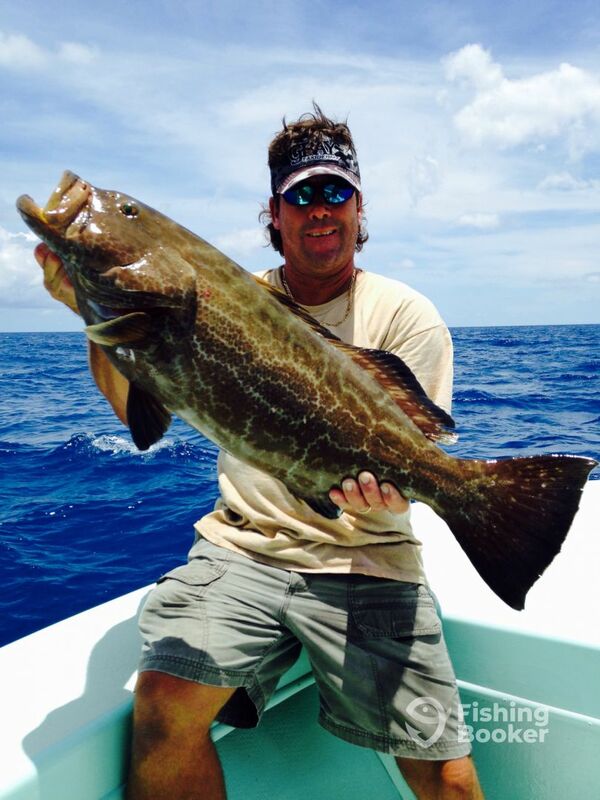 Caught these Black Grouper Reef fishing. Don’t miss out!! Book your charter now !!! The bite is on! !